If you are a perfectionist, it is likely that you hold yourself to a really high standard. You may be a perfectionist in all areas of your life, or just in some. For example, you may aim for perfection at work, but be sloppy with your house chores. The upside of perfectionism is that you put effort in and strive for excellence. The downside is that the pressure you place on yourself can cause stress and tension. Perfectionism can also hold you back. DOES SOCIETY TEACH GIRLS TO BE PERFECT, NOT BRAVE? In her TED Talk, ‘Teach Girls Bravery, Not Perfection’, Reshma Saujani recalls how she played it safe in politics for years, in roles such as the fundraiser and organiser. At the age of 33, she decided to follow her heart and run for congress. Reshma realised that this was the first time in her life that she had truly been brave. She stated that many women have told her that they chose careers, they knew they would succeed in and be perfect at. This is because as children, girls learn to avoid risk taking. Reshma believes that women should be taught bravery in schools and early on in life. They should learn to embrace imperfection, be comfortable with making mistakes and to be courageous. Having the ability to laugh at yourself, helps to dissolve feelings of frustration and embarrassment. It can also restore a sense of balance, if things don’t go as you had hoped. Simply point your thumbs towards you and laugh. Incorporating this exercise into a regular laughter yoga or laughter wellness practice, or doing it from time to time, helps you to remember not to take yourself too seriously. Carla Brown, Laughter Yoga Teacher from California, describes herself as a recovering perfectionist. 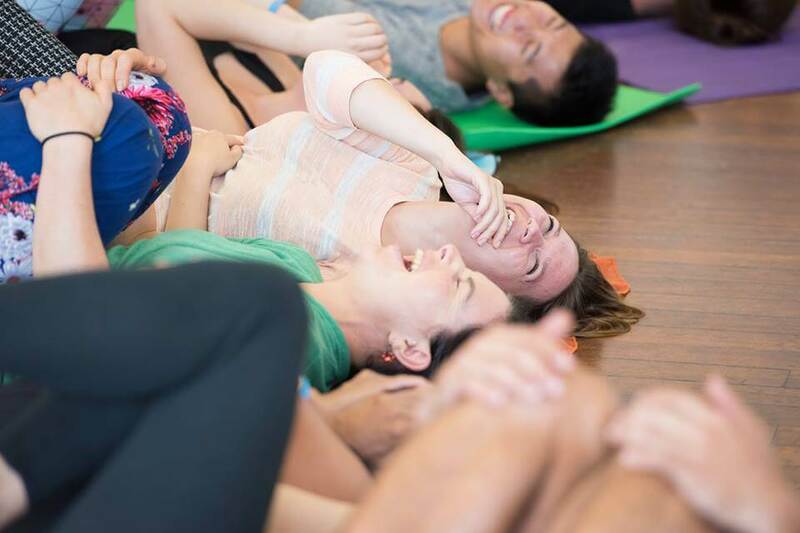 She shared the following laughter exercise, on Day 14 of a recent 21 Day Laughter Cleanse. Start with how your inner perfectionist would hold him or herself and consciously bring this aspect of your persona to mind. Then laugh as things don’t go to plan. A laughter exercise usually lasts around 30 seconds. If you are releasing feelings and emotions through laughter, the ideal length of the laughter exercise is between 90-120 seconds. 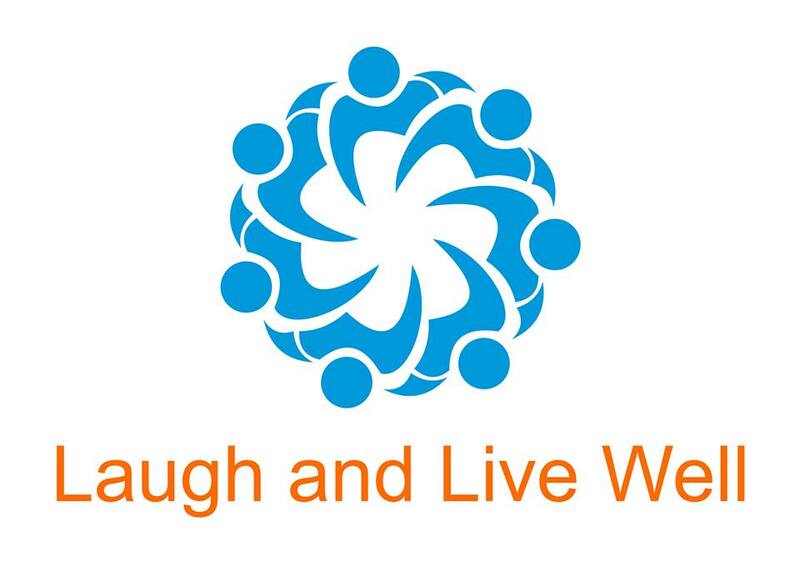 What you practice in laughter yoga or laughter wellness is designed to help you in everyday situations. 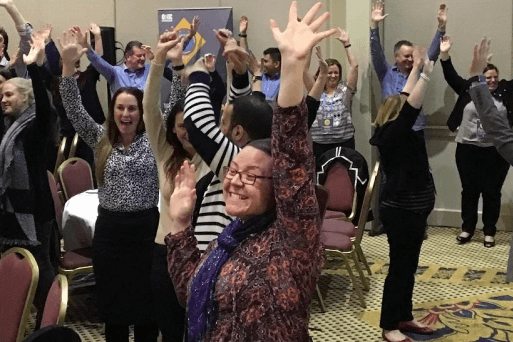 So although you may not sit in your busy office, point at yourself and laugh out loud, you may visualise the exercise or you may find, that with a regular laughter practice, the ability to laugh at yourself, comes more naturally in everyday life. Laughter helps to release a range of emotions that are stored in the body. If you are looking to let go of perfectionism, why not try something different? – Like letting go of perfectionism through laughter. Are you a perfectionist? Feel free to drop us a line about whether you find it helpful, or have some tips for letting go?